Eurotech training program on API Q1 Training is committed to providing the most comprehensive range of management systems training in the area of API Monogram, API Spec Q1, and ISO 9001:2015 Quality Management System. Eurotech training program provides both technical knowledge and practical skills essential to become a competent API Internal auditor. Awareness, documentation and auditor’s training seminars are designed to provide a basic understanding of Quality Management System (QMS) based on ISO 9001, and API Spec Q1 Standard. 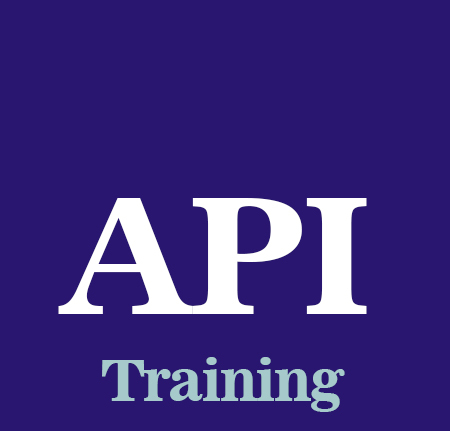 Who should attend API Q1 Training?